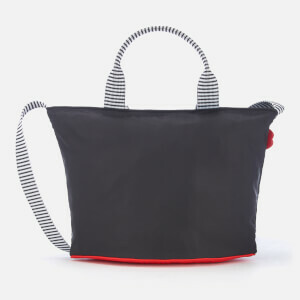 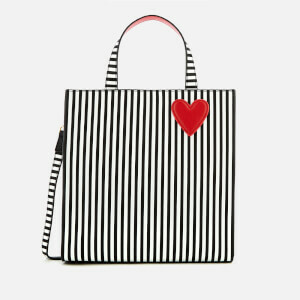 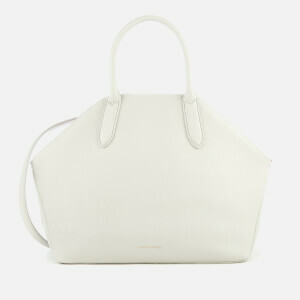 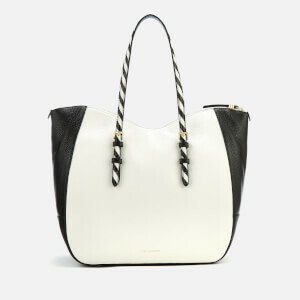 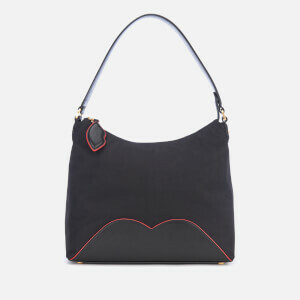 Lulu Guinness OBE became famous for her witty, quirky and vibrant handbags and accessories. 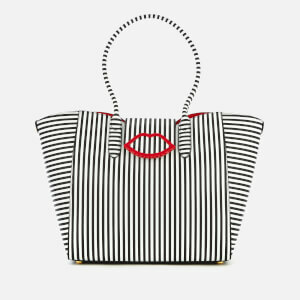 Lulu’s strong personal style and innovative ideas have played a large part in her success with her design inspiration springing partly from retro glamour and partly from modern chic. 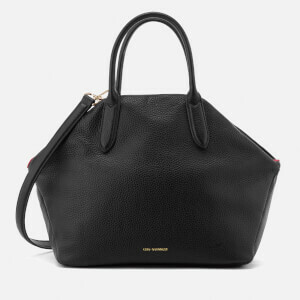 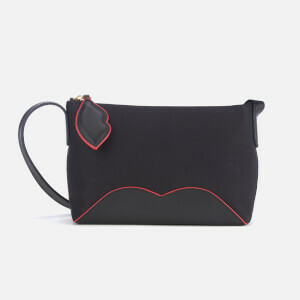 Lulu Guinness bags have been described as “tomorrow’s treasures” and have been included in the permanent fashion collection at the Victoria and Albert Museum, London. 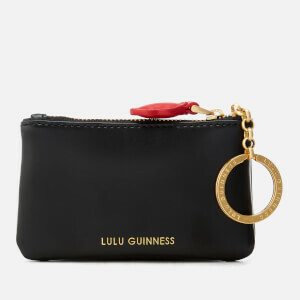 Lulu Guinness’ watch collection launched in 2013 and heavily features the iconic lip print along with British cameo styles and candy stripes. 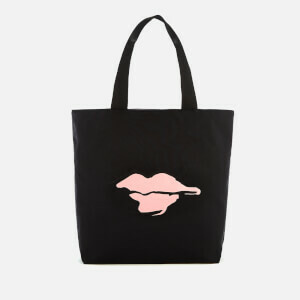 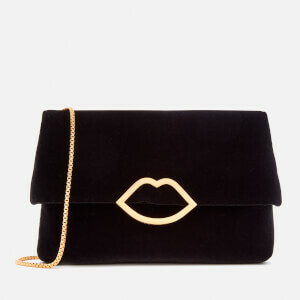 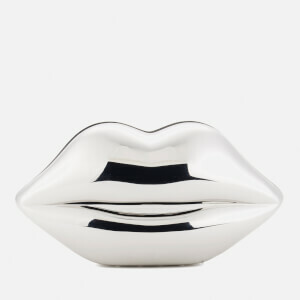 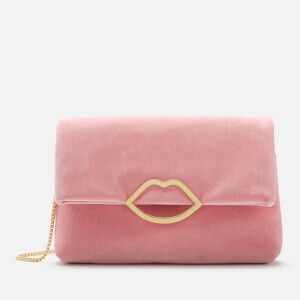 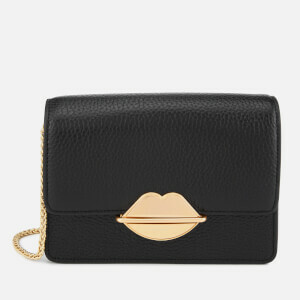 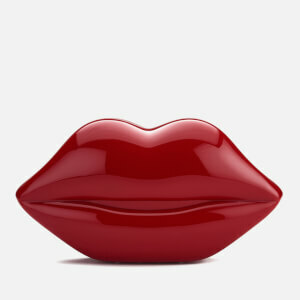 The iconic Lulu Guinness Lips Clutch is the perfect party addition for any fashion lover. 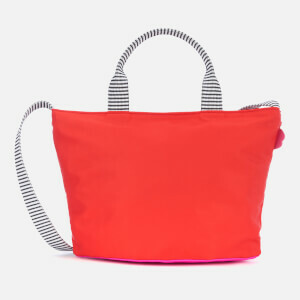 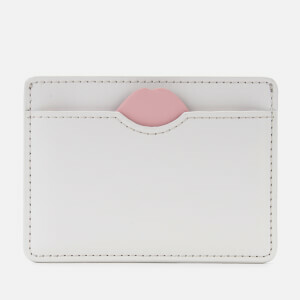 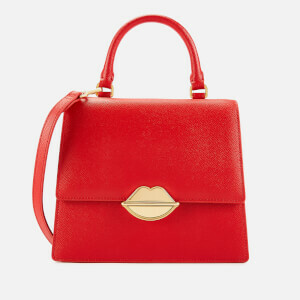 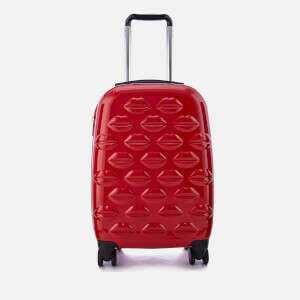 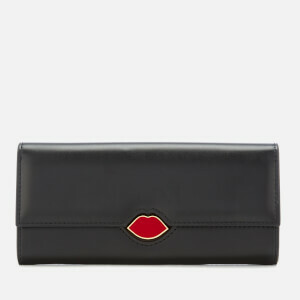 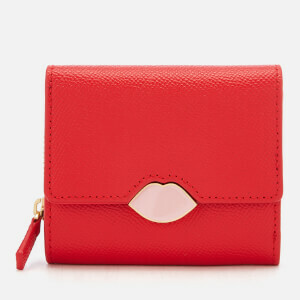 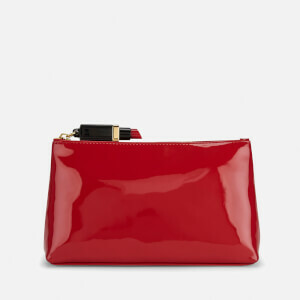 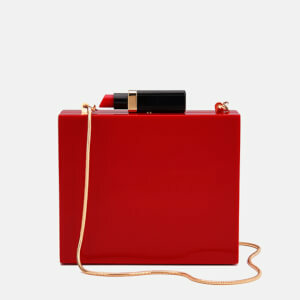 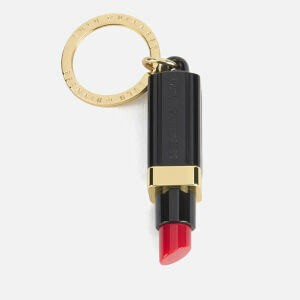 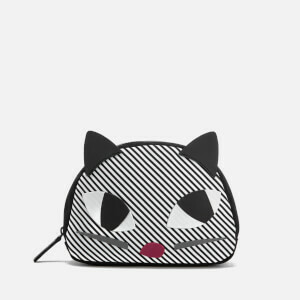 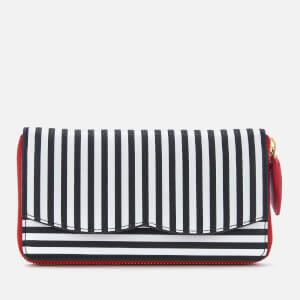 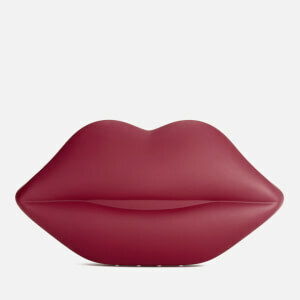 In a variety of colours, including lipstick red and burnt orange, there's a Lulu Guinness Lips Clutch for everyone. 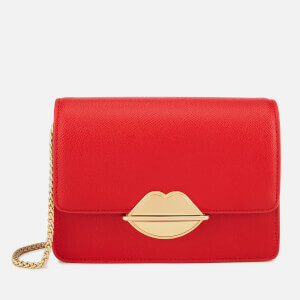 With striking designs available in rich textures and colours, Lulu Guinness clutches, handbags and accessories are a fashion must-have.